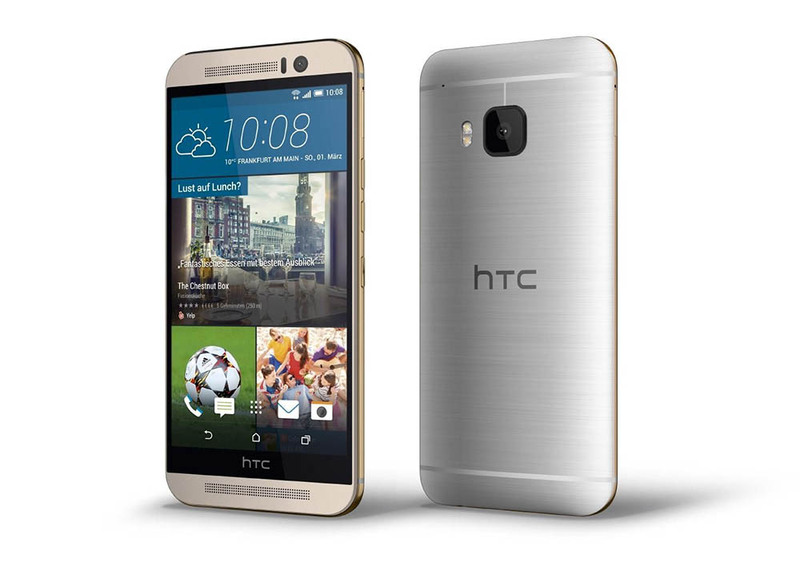 If the HTC One M9 doesn’t look like a re-hashing of last year’s One (M8), only with upgraded internals and a single camera on the back, then HTC has easily pulled off the greatest leak troll job in recent memory. Chances are, they haven’t done that and the One M9 really is just a re-hashing of last year’s One (M8). Call it disappointing or smart, it will all be official shortly. HTC will take the stage at Mobile World Congress (MWC) at 7AM Pacific (10AM Eastern) to tell us what is and isn’t real, and also what may be a surprise. You can watch the stream with us live, plus join in on a little live blog below.